Brian Petrowski brings word of a new Training Patches from Buckskin Lodge #412. 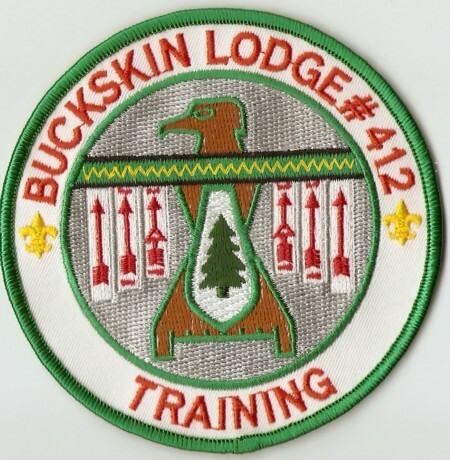 …attached you will find scans of the 2008 Training patches from Buckskin Lodge. The green border (R9) was issued for participants and 50 were made. The original home page of this site, along with the rest of the public side of this site including the lodge pages are now back online. The members area (price guide) is online. Hopefully full functionality will be back soon. Kudos to John for maintaining the site and working to get it back up as quickly as he can. UNIVAC is one of the earliest commercial computers and was easily the most famous computer of the 1950s. This film, produced between 1950 and 1952, shows how the UNIVAC computer was used in business, defense and by the census.